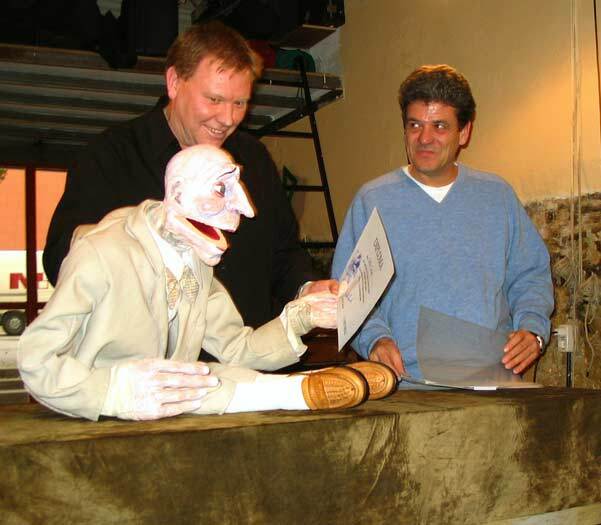 We like to offer specialized workshops by well-known puppet masters covering the essentials of the vast field of the art of puppetry. 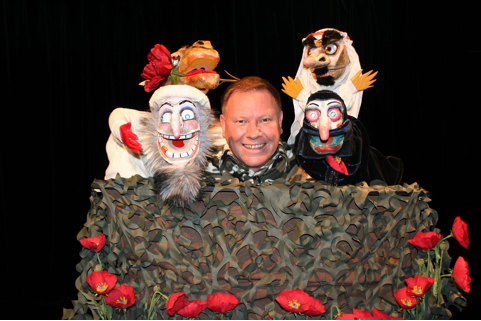 These workshops are for adults who wish to use puppetry in their professional fields such as puppeteers, teachers, specialized educators, actors etc. 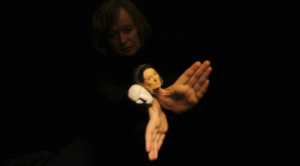 We will use glove puppets to create comic, poetical, sensitive and fantasy scenes. 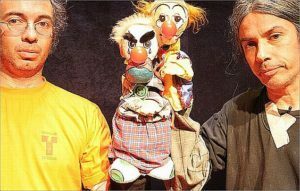 The basis is the accumulated teachings that Nestor Navarro has received from master puppeteers as a pupil and is aimed at staging and manipulating puppets. 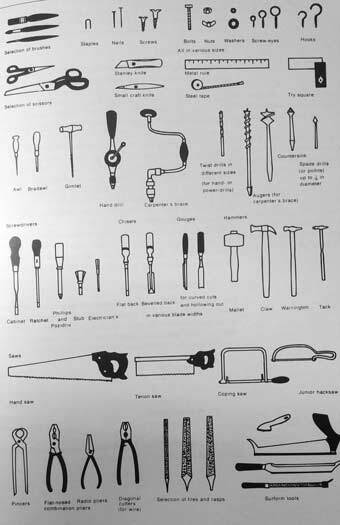 Course of initiation to manipulation. 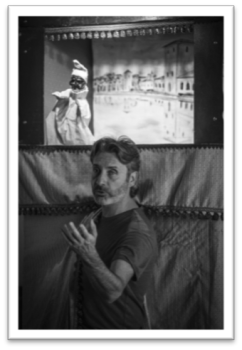 We will use glove puppets to create comic, poetical, sensitive and fantasy scenes. 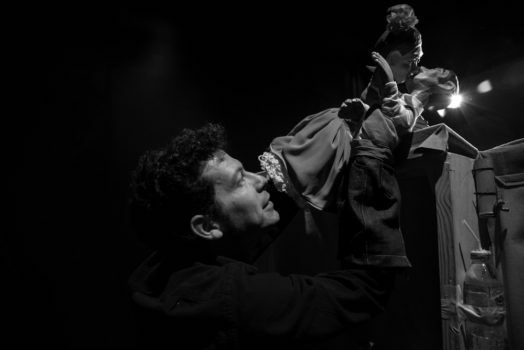 The basis is the accumulated teachings that Nestor Navarro has received from master puppeteers as a pupil and is aimed at staging and manipulating puppets. 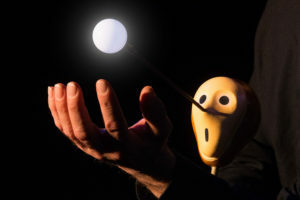 La Puntual’s programme of presenting international master puppeteers 1 has invited for this 2017 season the renowned marionette performer Stephen Mottram, who will play his latest production, “The Parachute” on our stage, and hold an intensive workshop/masterclass entitled “The Logic of Movement” from the 29th June till 2nd of July. “A workshop about why things move in the way they do and how knowing about this helps the puppeteer to express ideas more successfully to an audience”. 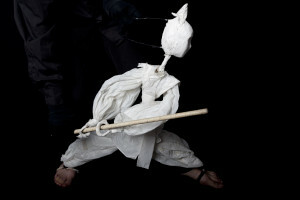 S. Mottram. 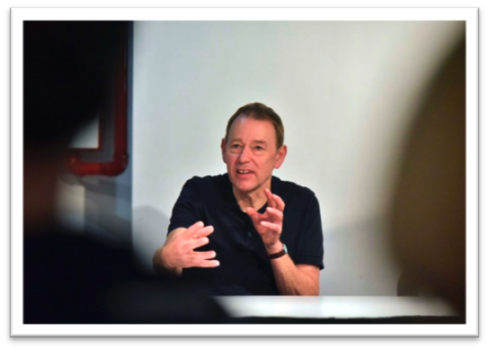 Those participating will become familiar with the theories that Mottram has been developing concerning movement of humans and animals. 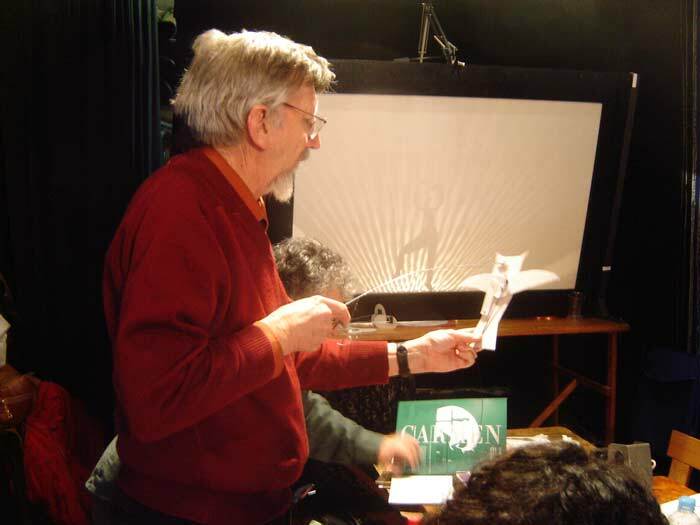 They will learn the basics of marionette manipulation, with the “control” that carries his name. 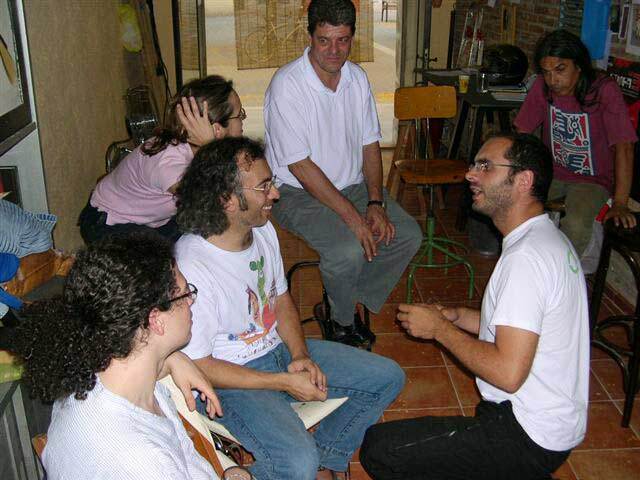 All with practical exercises, group improvisations and short performances. 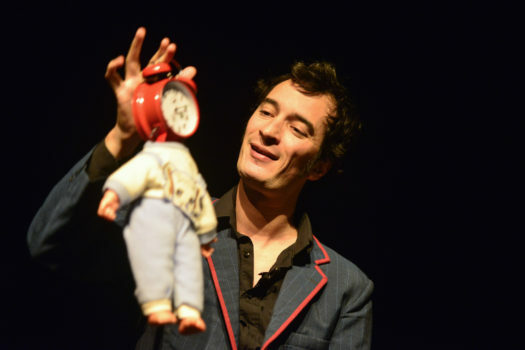 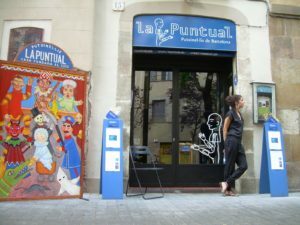 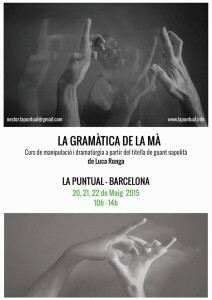 *In the last years, La Puntual has held master classes and workshops with such relevant puppeteers as Neville Tranter, Richard Bradshaw, Thomas Lundqvist, Los Chon-Chon, Roberto White and Luca Ronga.